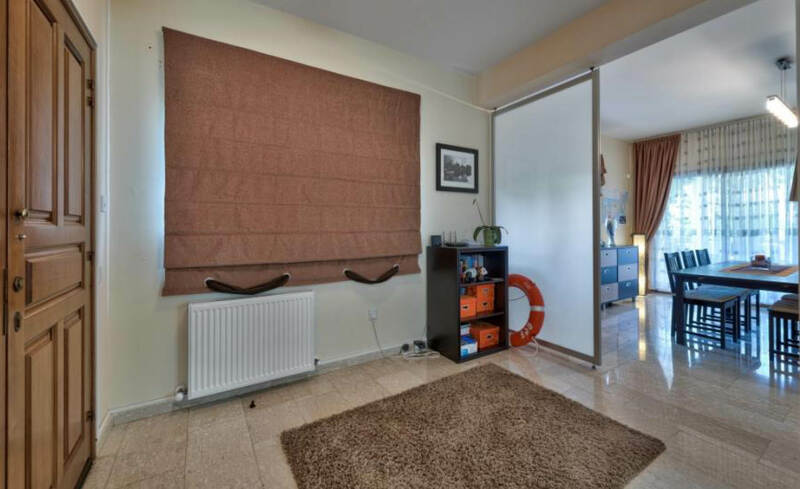 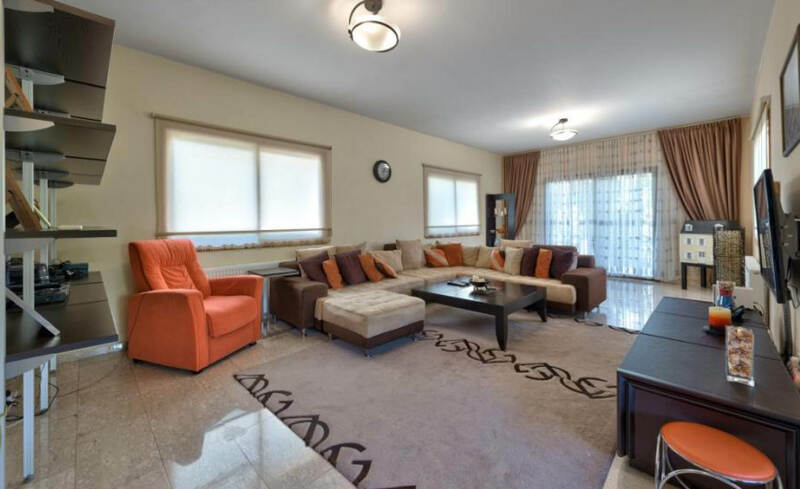 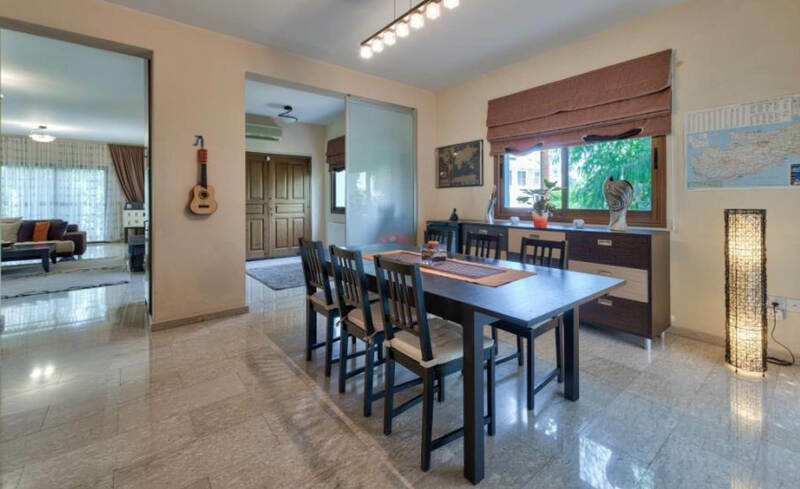 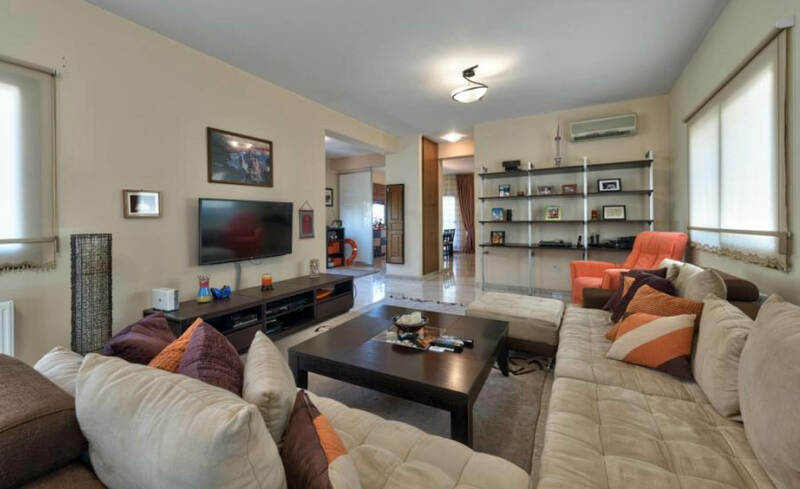 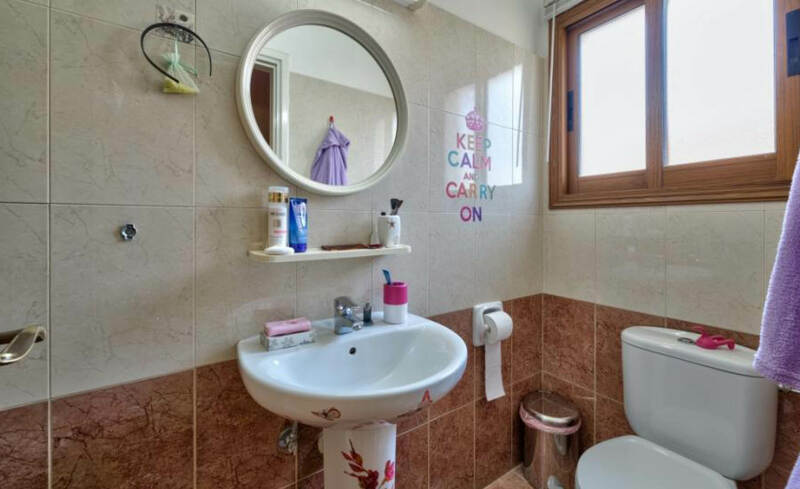 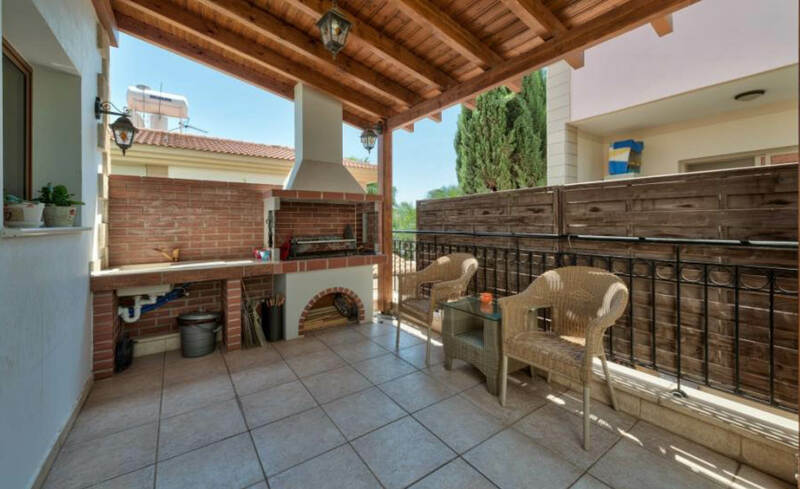 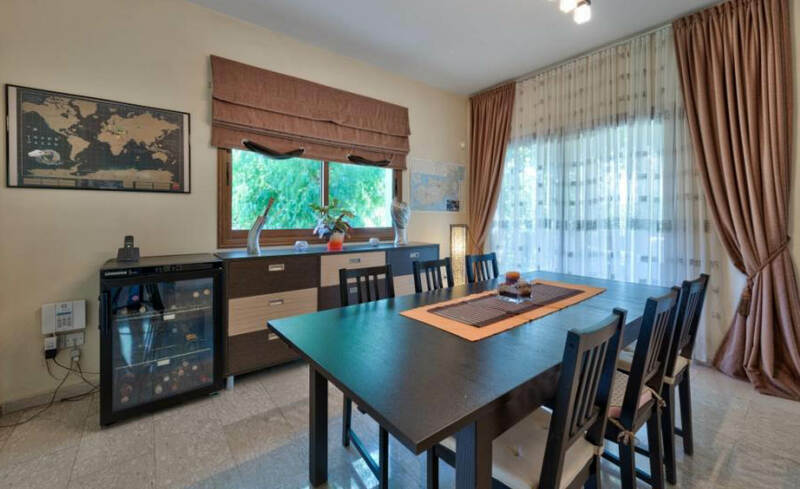 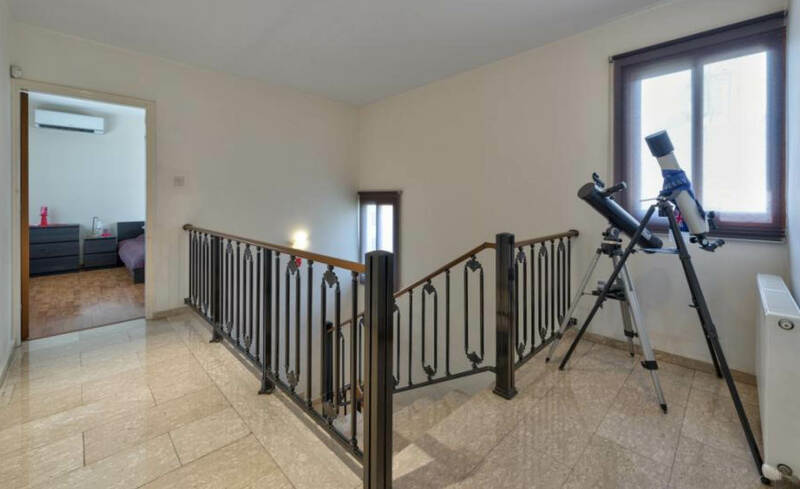 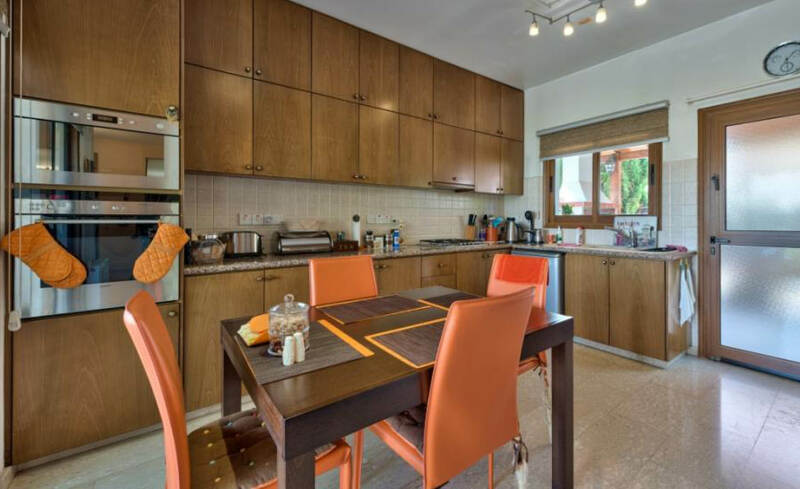 3 bedroom House for sale in Limassol Columbia area is located on the eastern part of the city, in the well-known residential area. 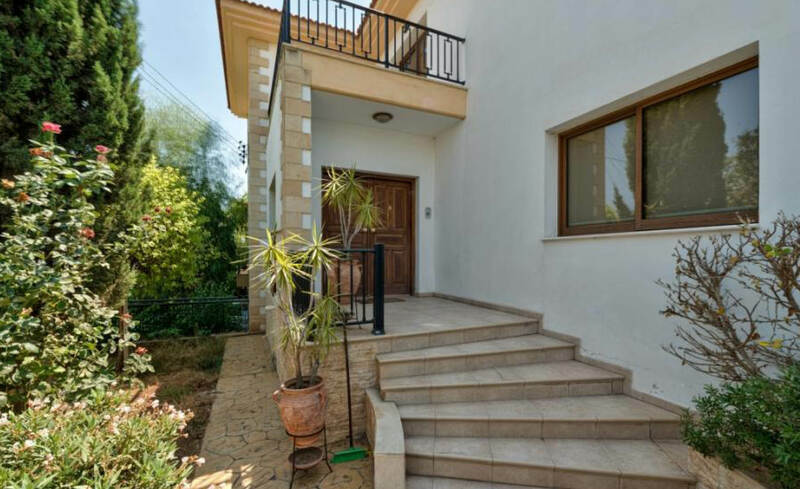 The surrounding area in the proximity of the property is considered as one of the most sought-after residential areas in Limassol and it is characterized by the erection of quality houses and villas. 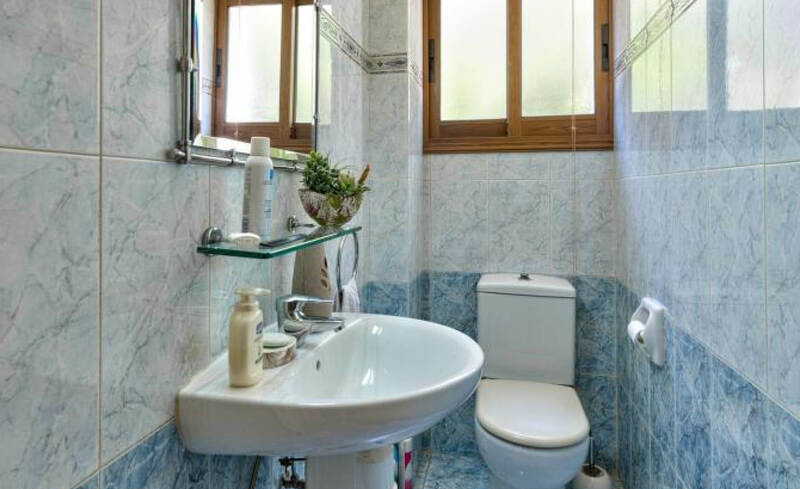 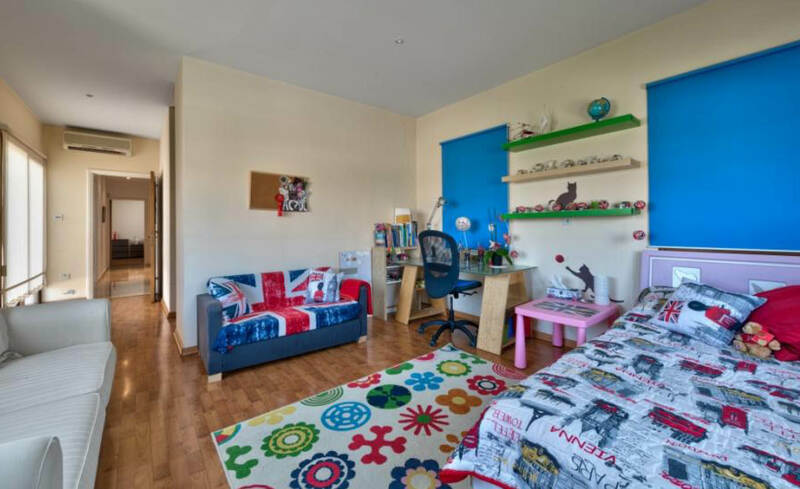 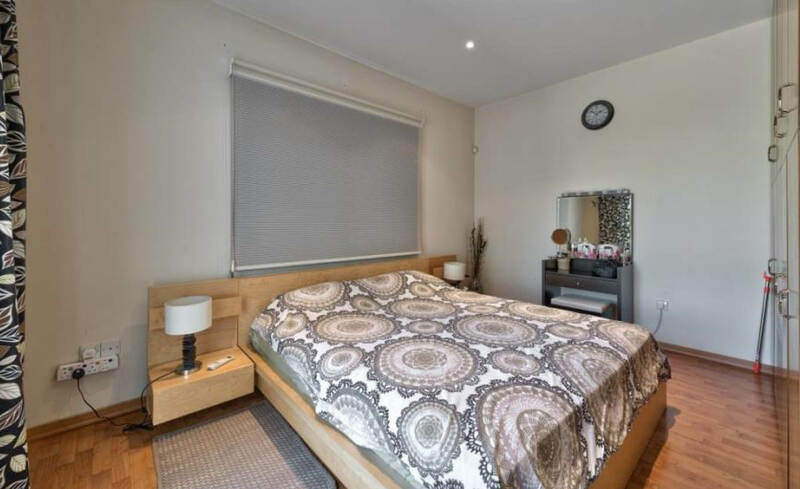 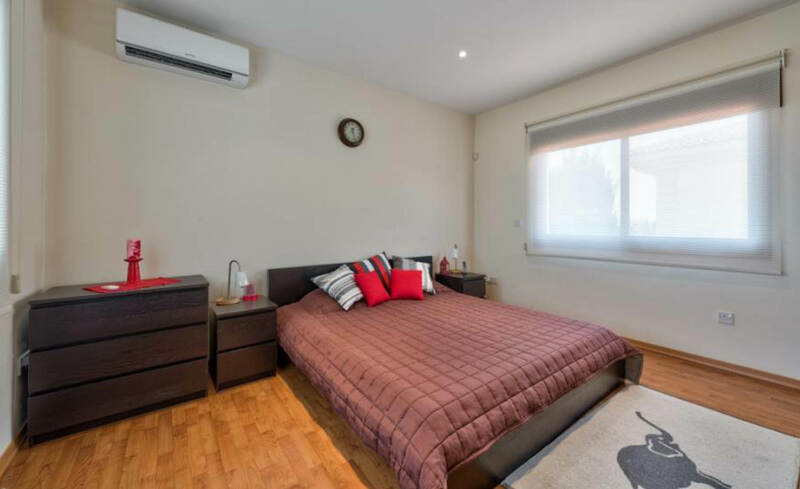 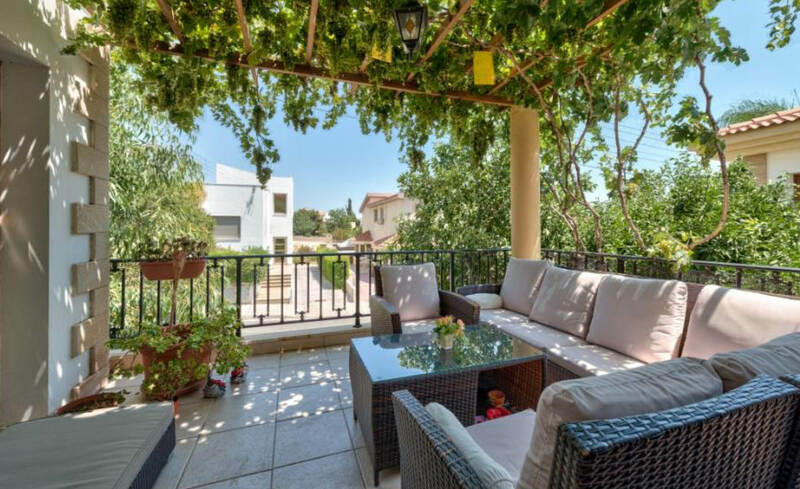 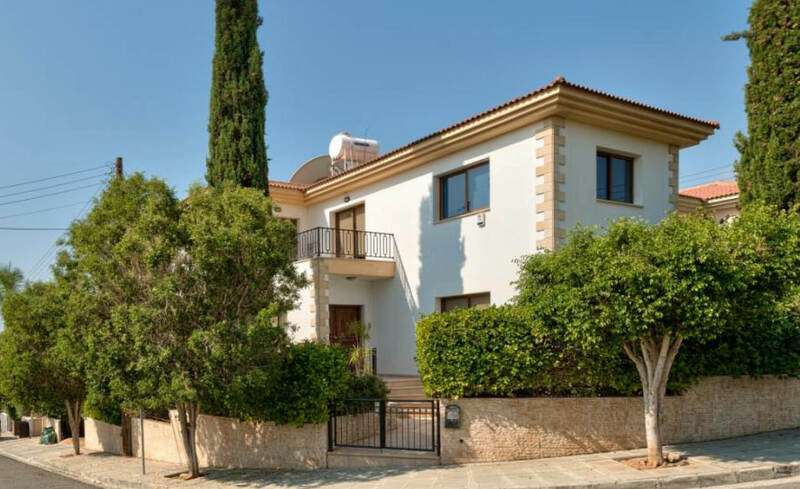 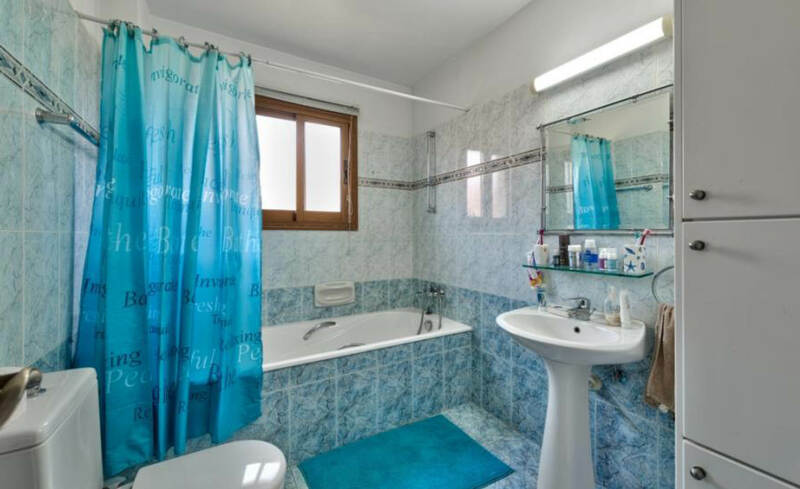 The property is in close proximity to Kolonakiou street which offers a wide range of amenities.